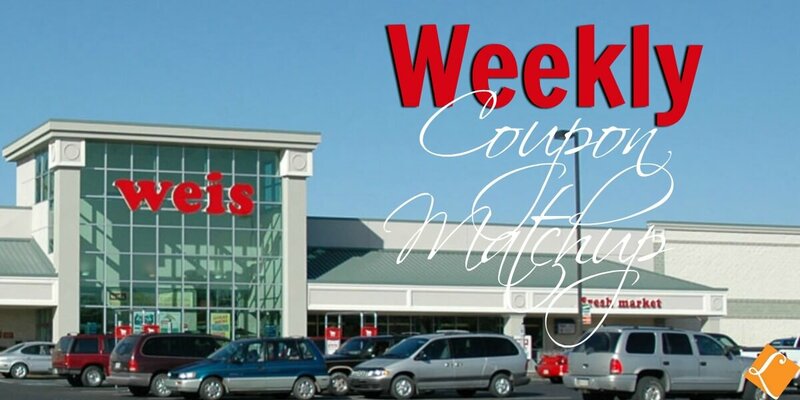 Here are the Weis Coupon Match Ups for this week! New to Couponing at Weis? Check out the Weis Deals page to see all the latest deals at Weis. Star Wars Rogue One Rapid Fire Imperial AT-ACT $49.99 (Reg. $299.99) + Free Shipping!